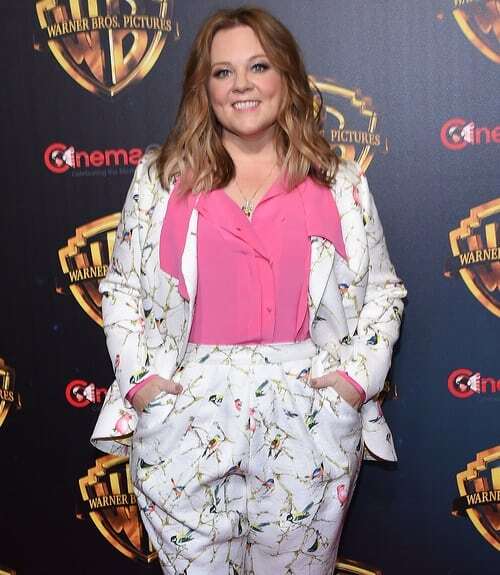 When funny gal Melissa McCarthy moved to Hollywood, she was told by a manager that she’d never get an acting job until she lost weight. “It really hurt my feelings,” she recalls in an interview. “I understand that the odds are not as high as if I was skinny, but I still have talent. I thought, ‘I’ll show you!’” Her big break came in 2000 when she landed a role in Gilmore Girls, where “weight never came up” she says. Melissa practiced her moves in an improv comedy group called The Groundlings. That’s where she met her future Bridesmaids co-stars, Kristen Wiig and Maya Rudolph.